John Oates, one half of the the best-selling rock duo of all time, is no stranger to charities as he was involved with the original “Live Aid” concert and the groundbreaking “We Are The World” charity recording. This time he shows his support for the Amelia Island Concours d’Elegance and will celebrate with the non-profit foundation, the “Cars of the Rock Stars” class in 2019. The special class is centered around cars and guitars from Oates’ personal collection, and will allow fans access to instruments he played with Hall and Oates as well as a chance to meet the man himself. 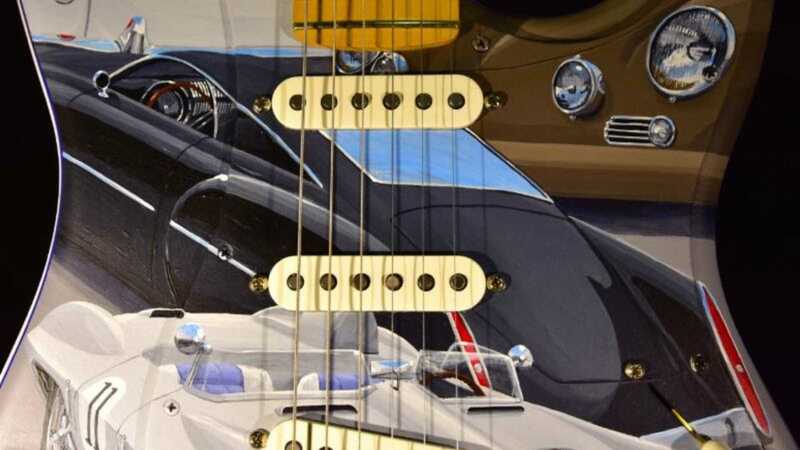 “As a fan of unique one-of-a-kind guitars and cars, this amazing David Snyder painting on the iconic Fender Stratocaster is a must have acquisition for any collector,” said John Oates, co-curator of Cars of the Rock Stars. Of the many featured displays that will be at the event, held between March 7-10, 2019 at The Ritz-Carlton, Amelia Island and The Golf Club of Amelia Island, are two of Oates’ personal vehicles and a Cars of the Rock Stars Fender Stratocaster. The cars, a 1959 MGA Twin-Cam Roadster restored by Francis "Ron" Neal and marque expert Peter Wood in the UK and a 1960 Porsche 356 Emory Special Cabriolet restored by Rod Emory of Emory Motorsports, will be displayed at Sundays event. 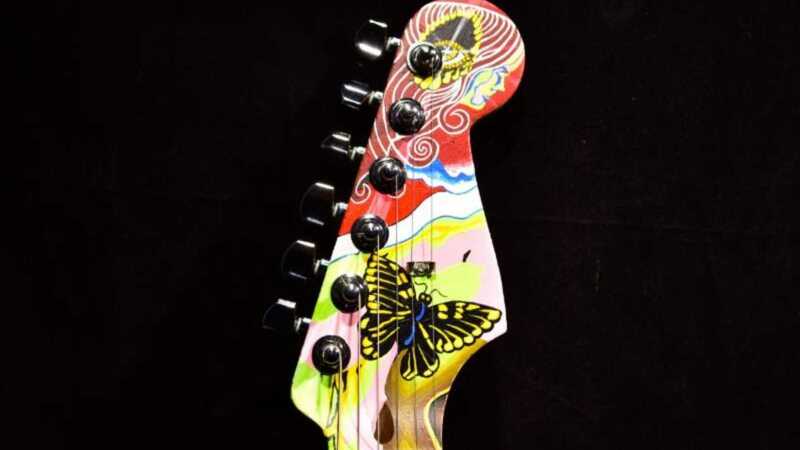 The guitar, donated by Fender, features artwork from Cincinnati-based artist David Snyder and set-up by Jacksonville, Florida based luthier, Mikey Lamson, and will be sold via auction on March 9, 2019. 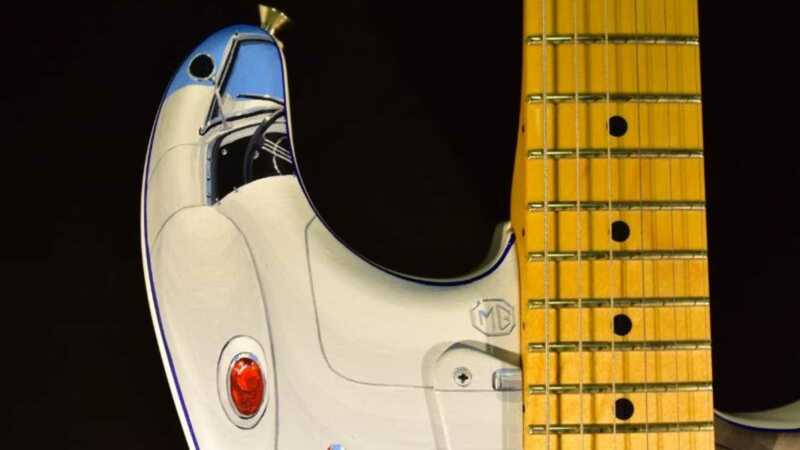 Artist David Snyder hand painted the Fender Stratocaster to reflect and celebrate the history of the automobile and Rock and Roll. It is quite a unique depiction of the two paths and of the way they intertwined. 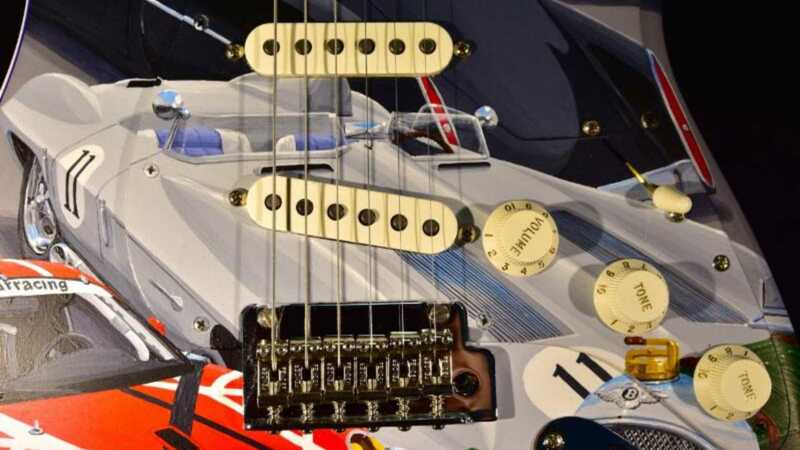 Featuring inspirations from Janis Joplin’s 1964 Porsche 356C, a 1959 Chevrolet Stingray Racer driven by Elvis Presley, a Porsche 911 GT3-R customized to celebrate the music and instruments of Eddie Van Halen, and of course the two aforementioned cars on display owned by John Oates, the guitar is stunning and, thanks to Mikey Lamson’s expertise, a joy to play. 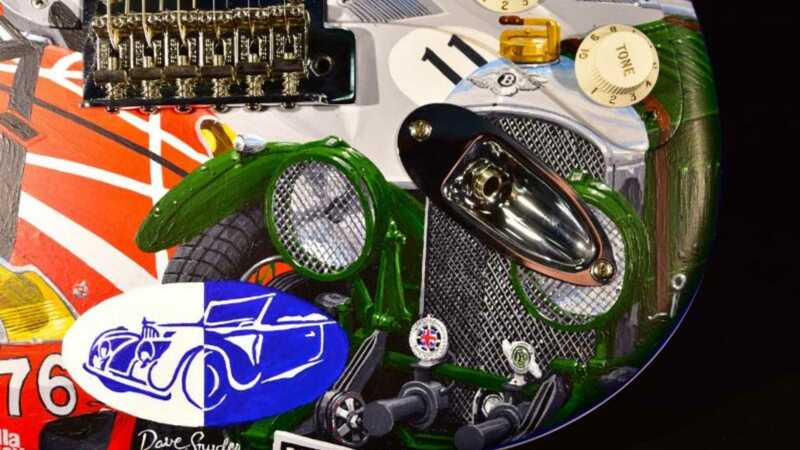 “I am honored to use my love of automotive history, passion for music and artistic talent to raise money for The Amelia Island Concours d'Elegance Foundation," said the artist, David Snyder. 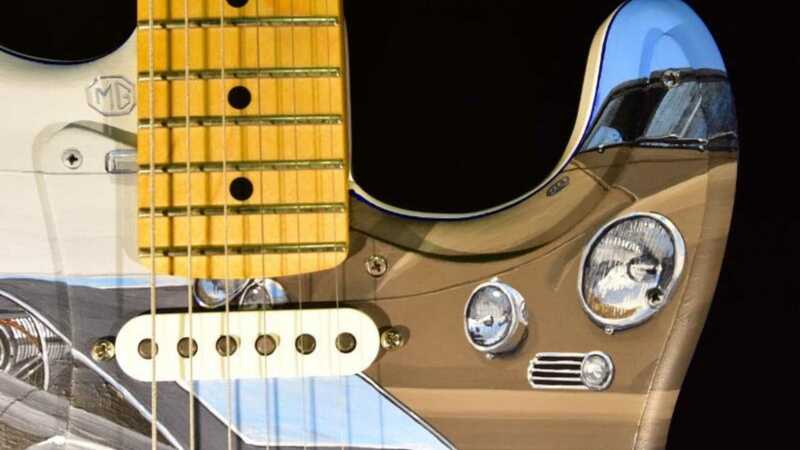 "The most challenging part was designing around the contours and compound curves of the Fender Stratocaster. I have executed original paintings on nine guitars-and am proud to say that this is the best work I’ve done!"